Disease spread by mosquitoes like dengue and malaria has struck over 1.12 million people in the country last year. In India 34 per cent of global dengue and 11 per cent of global malaria cases were reported. Mumbai and Navi Mumbai area has become an endemic place for malaria and dengue so it is not surprising that we have cases throughout the year. Although there might be numerous causes for an increase in the people affected with this viral disease every year in the country, lack of proper hygiene, people’s lifestyle and sanitation (drainage, water logging, construction sites, open garbage etc) is the key reason. 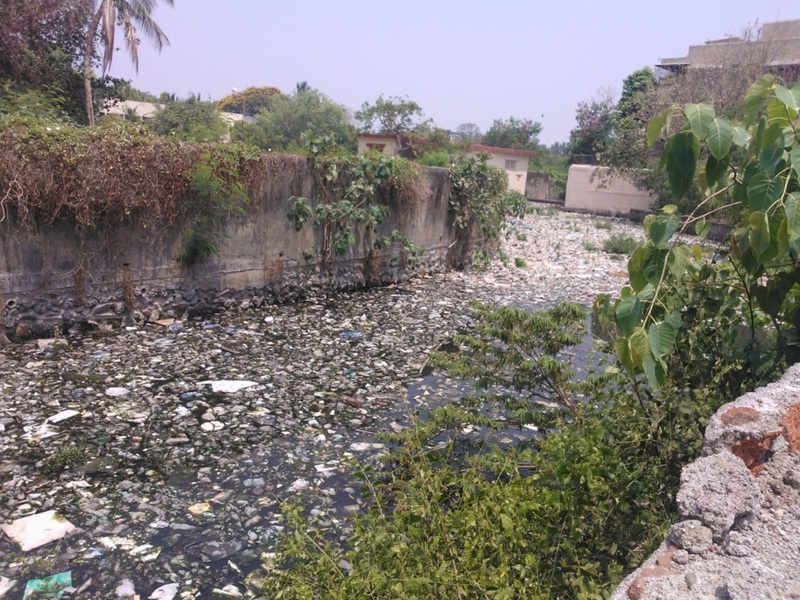 Residents staying near nallahs – sewer drainage are highly affected by mosquitoes. These sewer lines are becoming hub for mosquito breeding. The growth of water hyacinth-like plants in Mithi river and other nallahs in Andheri, Juhu, Bandra, Santacruz, Nerul, Vashi, Mahape and Koper khairne has turned the stretch into a huge breeding ground for mosquitoes. 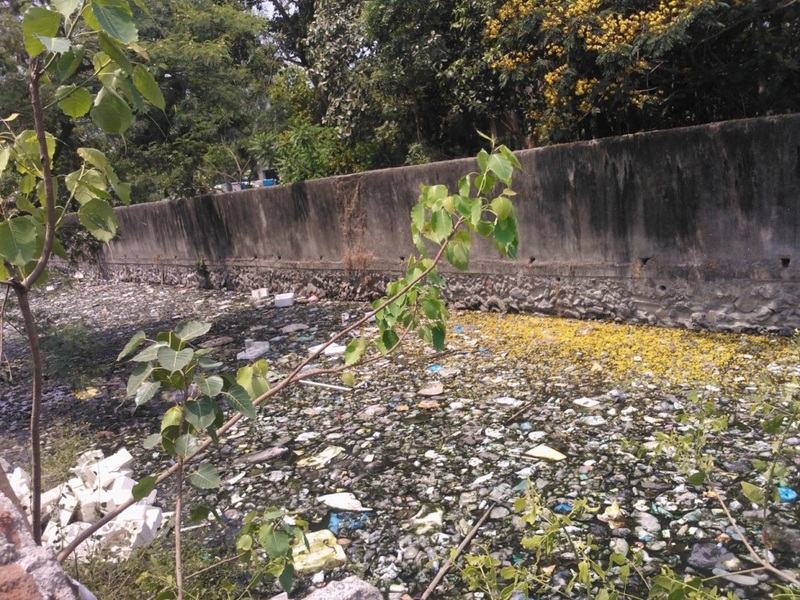 The water body reeked of foul smell due to lack of dissolved oxygen and emission of Hydrogen Sulphide, apart from stagnant water leading to mosquito breeding. The mosquito population in the city has increased during November to March period, allege residents. They says inspite of a series of complaints, the problem remains unresolved, largely due to ineffective measures taken by the civic body. There have been many cases of malaria and dengue in Navi Mumbai and residents urge for immediate attention from the civic body. 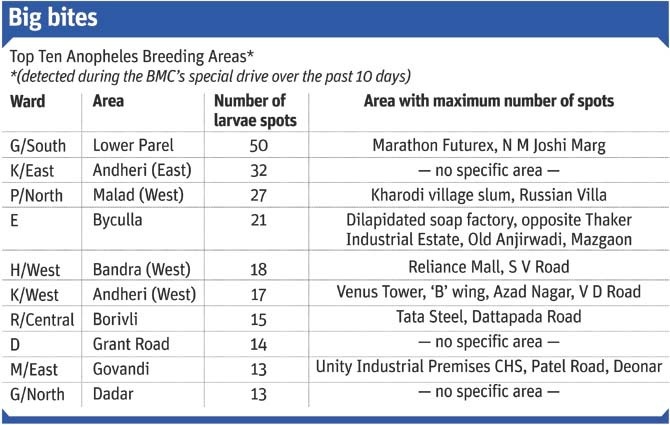 Potential breeding sites of mosquitoes. Citizens also needs to be alert as during society survey maximum number of breeding spots were found inside the society and inside the houses. 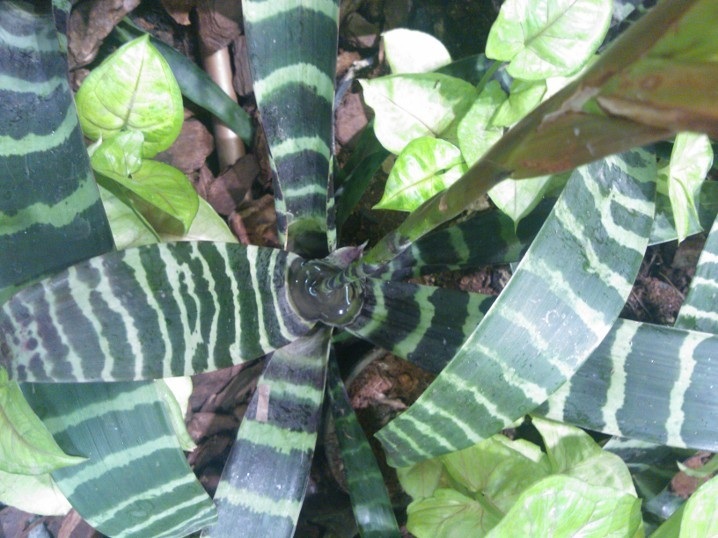 Mosquitoes breed in standing water. Standing water is typically a safe compare to flowing water for mosquitoes to lay their eggs. After it rains, residents should check old buckets, plotted plant trays, terrace, air coolers, plastic cans and even bottles and bottle caps and make sure there is not standing water. Carrying out Anti larval spray and fogging treatment on weekly basis to avoid breeding of mosquitoes and relief from adult mosquitoes. Larvicidal treatment should be strictly carried out on weekly basis as the larvae become adult within a week span. Once the mosquito gets into the air it becomes very difficult to control. Use guppi fishes in ponds. Mosquito control can be successful only when citizens, civic body and pest control companies’ works together.